A man wanted in a Spring Lake murder was taken into custody in Fayetteville Thursday. 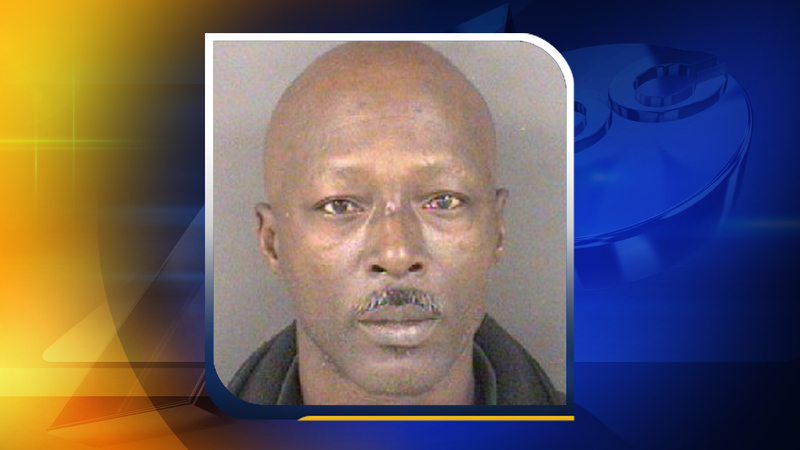 SPRING LAKE, N.C. (WTVD) -- A man wanted in a Spring Lake murder was taken into custody in Fayetteville Thursday. Spring Lake investigators have been looking for 26-year-old Ryan White. He was arrested at a convenience store. They believe White gunned down 54-year-old Horace Epps in February. Epps' body was found in the 1300 block of Gary Street. He had been shot numerous times. Police said White is the man seen walking into the Spring Lake Walmart just hours before Epps' death. They said Epps and White drove to Walmart separately, but then left together. White is charged with murder.